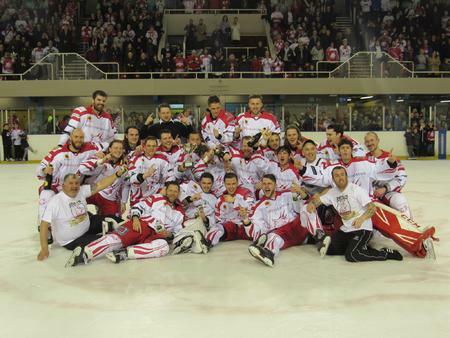 Following a tight title chase with the Sheffield Steeldogs and Telford Tigers, resulting in a winner take all match up with the Steeldogs, the Pirates prevailed to take home the NIHL 1 North silverware. Swindon Wildcats lifted the Britton Conference title in from of a home crowd following a 4-2 win over the Bracknell Bees. This is the first Senior league trophy in Swindon since the EPL winning side in 2001. 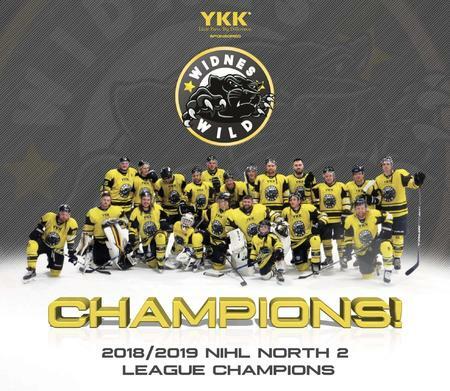 The Widnes Wild continue to amass trophies folloiwng back to back NIHL Laidler Playoff Championship seasons.